> H0 - SAMOCHODY>ratunkowe, strażackie, służbowe, policyjne, komunalne...>Herpa 094108, Mercedes-Benz SK 88 turnable ladder "fire department", skala H0. 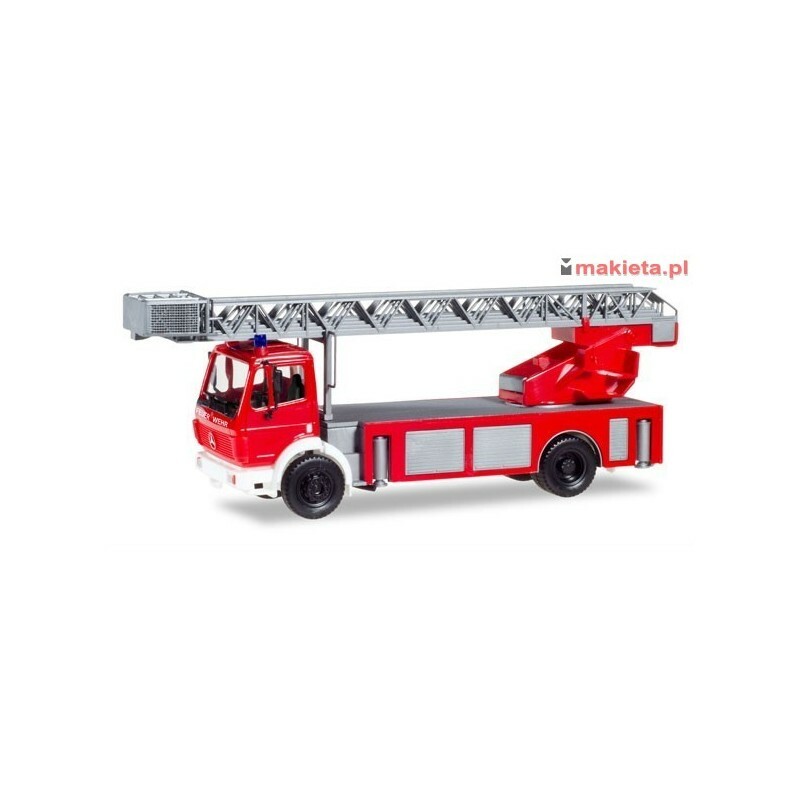 Herpa 094108, Mercedes-Benz SK 88 turnable ladder "fire department", skala H0. 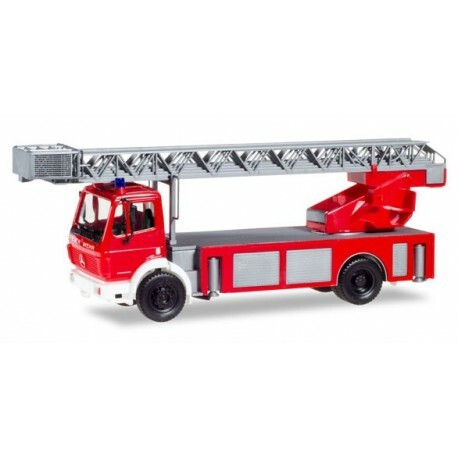 094108 Mercedes-Benz SK 88 turnable ladder "fire department"
High Quality Model in Scale 1/87 from the Herpa-Basic-Program for model railroaders, beginners and car model enthusiasts especially for the era 4 (1960 to 1990).